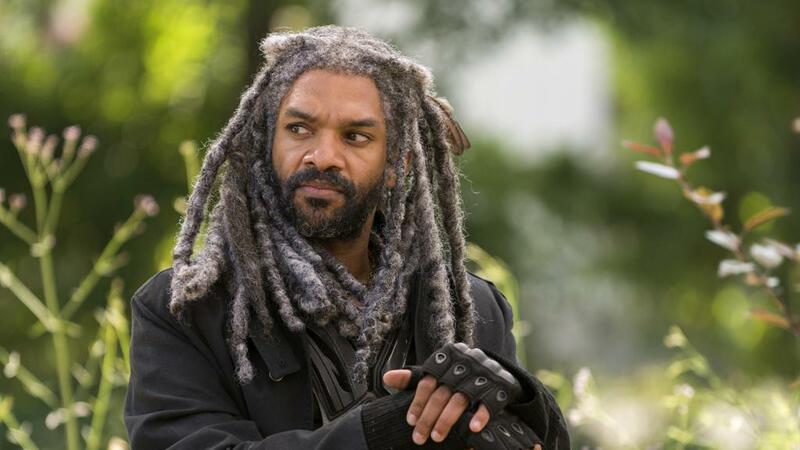 We meet the residents of the Kingdom with their King Ezekiel and his tiger Shiva. What are we to make of these new characters. Listen in to our podcast to find out. We also play some feedback from a listener who's disappointed with the season premier.